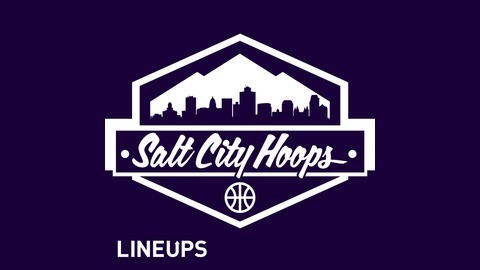 On this episode of the Salt City Hoops Show, hosts Andy Larsen and J.P. Chunga talk about what to expect from the Jazz final 25 games. Who would the Jazz prefer to play in the playoffs? Is it better to have an easier schedule earlier or late? And how do the Jazz take the next step? We answer these questions on the SCH Show's first hour. In the second hour, we take a look at the Zion Williamson situation and how amateurism might end in college basketball. 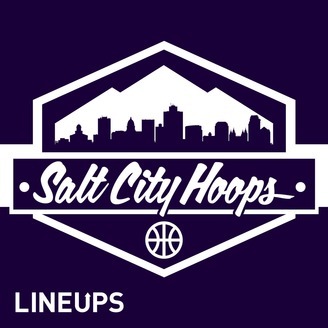 All that and more on the Salt City Hoops Show!